I began writing this topic a long time ago. I never posted it because I thought most of it was probably now irrelevant, and the content has been discussed many times in the past. However I am posting it now because, at the very least, it revisits one of Ridley Scotts finest creations, The Noobernaut-Pebble ship from the opening scene of Prometheus! The three ships I am discussing here have not been built in the conventional sense of the word. I am one of the members who has always subscribed to the Egg Morph theory. It just makes sense as a part of the strange and horrific Morb lifecycle. What could be more bizarre and alien? 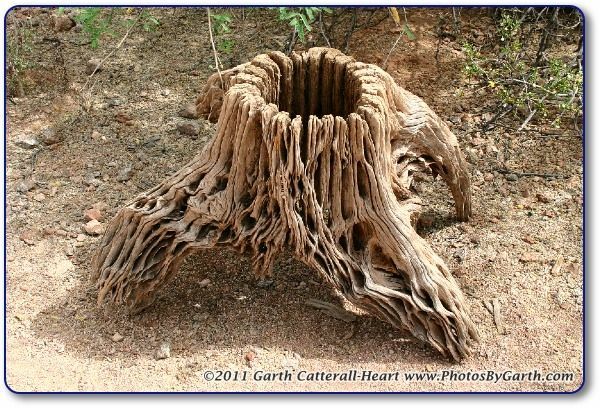 Further to that I have always believed that the strange Space Jockey craft is a living organic creation. 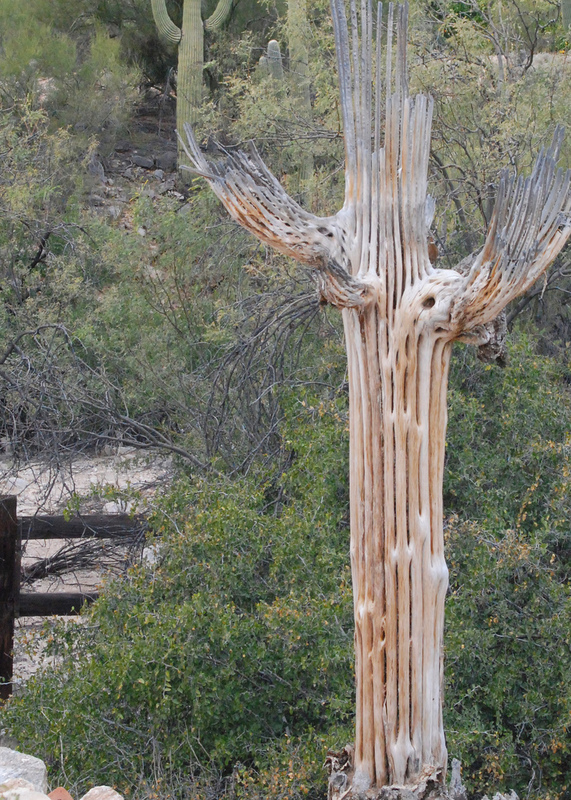 The damn thing looks as if it has grown from the planet beneath it. Perhaps it lowers onto the underground egg silo to deposit/pick up dormant eggs, then after it leaves, the blue laser-mist device gets activated? I know it’s supposed to have set down or crashed, but that is something Ridley came up with years after the event. Gigers landscape panels and indeed the set itself, were filled with tubing, pipes and giant freakin' bones, all sculpted into a sinister, nightmare terrain. The Derelict has a similar feel, bones melded to biotechnology, with some type of organic muscle or tendon-like structures holding the whole thing together and perhaps allowing for movement during flight? When this thing starts up does it sigh, then breathe as it comes to life? How does it become activated? Does the Pilot merge in both mind and body with the ship? Or is he permanently attached to it? What does it look like in motion? I think it should be something we would have a hard time wrapping our minds around. But that’s how I want it to be. On the other hand the Juggernaut looks more mechanical and less alive. Appearing more manufactured than grown, but who knows perhaps these ships are all formed out of silica? Amazing as it was to see a Juggernaut in flight, I was disappointed by its rather conventional motion. How would you convey some weird motion with special effects? Did the clone Engineers steal this tech from the SJ, and rework it to suit their physiology? In my dreams yes! Or was it given to them? Are there other types of Juggernauts? Floating over the landscape during the opening scene, the Elder Mothership or Pebble, as concept artist Steve Messing nick-named it, is something wondrous. Gargantuan and ominous, does it float, hover or morph? It never appears totally still. The clouds appear to flow over its surface like water. As it rises through the clouds, it emits a kind of metal sound mixed with a giant horn-like groan. Perhaps someone can come up with a better description of the sound? Next it changes orientation, going from horizontal saucer to an elongated vertical seed/pebble, and there’s the sound of air moving as it pierces upward through the clouds. The last shot of it behind the Engineer, it pivots left slightly and appears even more seed like, I’m sure there’s a rumble, like thunder, as it disappears into cloud cover. It’s scary, freaky but absolutely mind blowing and brilliant. I have no idea how that ship is powered, but I take delight from the fact that it is probably beyond my imagination or logic! Could it use free energy, powering up from the energy created by a storm, or does its immense power somehow actually activate a storm? That could dovetail into the LV-223 storm which began after the Ampule room seal was broken by David. Anyway, that remarkable Noobernaut, [as named by the member formerly known as Major Noob] must have some type of transformative or morphing capability. It’s not obvious in most of the stills, and barely so in the film, but the surface is not smooth or metallic, and it does have some type of marking. I still say it echoes The Old Man of Storr rock formation on Skye, whether intentional or not. Like a MOEBIUS inspired giant floating rock ship. I can’t decide if it was made or grown, perhaps a bit of both? From the opening shot where we only hear it gliding over the primordial landscape, then we see it’s massive shadow, till it fills about half of the screen as it floats amongst a bed of cloud. It is so simply done, yet it leaves you agape. What did we just witness? Barely do we have time to process that trippy ship, when suddenly it’s gone. That’s the beauty of the Ridley Scott minds eye. I mean that was another of the greatest opening scenes in cinema history. I just love Ridley, how the hell does he do it? 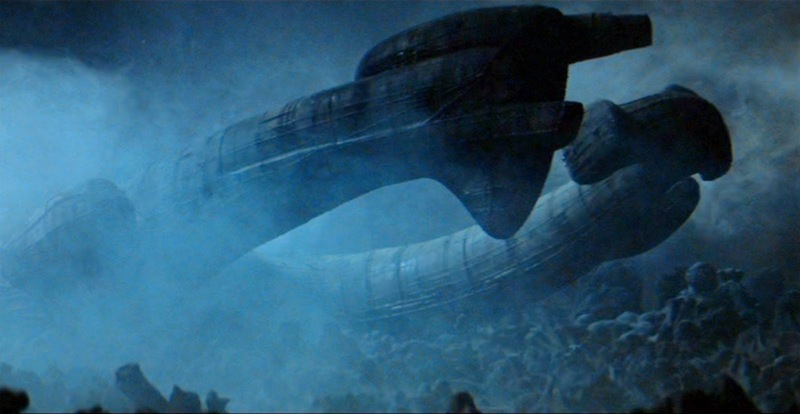 I know the original Space Jockey would appear to be out of the picture, and many will not subscribe to my way of thinking, but I just can’t let go of that breathtaking Giger concept. Less of a theory, more what I choose to believe, this is my take on the creators of these wondrous vessels. The giant Space Jockey beings are the creator-operators of the Derelict type Juggernaut. They are an ancient race. Perhaps they work alongside or beneath the Elder race. They may have been eradicated from existence. The Engineers have either been given or have stolen and adapted the technologically advanced Juggernaut ships. There certainly appears to be a higher echelon for whom they are working. Evidence points to them now being at odds with their Masters. The Elders have been around as long as the Space Jockeys. They are the creators of the Noobernaut-Pebble ship. Thousands of years ago they were that technologically advanced. What stage would that technology have reached by now? Have they also been wiped out? Now I have to find a way to tie all of them together. They are all related in some way, there has to be a common creator-source. I have always felt that mankind, whilst having the capacity for greatness, compassion and empathy, also has the capability to destroy not only itself, but everything in its path. In the ALIEN-PROMETHEUS universe I think it is mankind, who by way of its evolution and invention will be the harbringer of death. After all, man created David 8 and it may be by way of his actions that each of the races, Space Jockey, Engineer, Elder and Man could be destroyed. 52 Responses to The Derelict, Juggernaut and Elder Noobernaut-Pebble Ship: Built or Grown? The MORBS are secreting something...They shape the slime or the slime shapes itself? They capture their victims 'slime' them to the wall/ceiling and sooner or later it looks like the interior of a Juggernaut! Aliens is a good example...the Morbs/Queen started to build a temple inside the reactor building!! Basically made it home away from home. Didn't see them use any tools....Probably just excrete the goo...then shape it....Engineers come along and add their gizmos/wiring and you have a starship or a temple. Want a starship? Find a MORB nest...Clean it out(massive death)...add some engines and some wiring....Bang! You have a starship! So the Morb's secretions could be some cool Alien nano tech, similar to the green goo David found on the hologram control panel....makes sense! Yes, Nano tech would work. Engineers have designed the Morbs.... or they are simply using the Morbs as their personal structure builders.....MORBS are building their temples to their Gods and the Engineers come along and use the structures....because they are the MORBS 'Gods'. Drop 400-500 MORBS (and a Queen?) on a planet have them facehug everything in sight. Return in 20 or 30 years and you have a nice settlement with some ready made starship casings and some nice temples. Clean out the nest and re-use the MORBS on another planet? Send in a fleet of Engineer techs to build out the ships and temples...rinse and repeat. This is how I would colonize the galaxy. Damn it Lone Gun Woman! I was about to start the same thread! I challenge you to a duel! Oh No, I've been sitting on this topic for a while! Please go ahead and post your topic, I love reading your comments and you always write so eloquently. I have absolutely no doubt that your thoughts and ideas will completely blow my meager effort out of the water! No no, I'll just get my thoughts together for this one. Great post, Lone, I'll reply for real ASAP! Lone; all this is very interesting stuff! I love it! And it's got my imagination turning; so I'm gonna just get it out there before I forget and start coming up with other crazy theories. There are a lot of scientists and other theorists who believe that the universe is created from a big bang and over billions of years the universe that has been created from that explosion continues to expand until it eventually comes to a stand still. Let's just say, for arguments sake, that this theory is right. It would mean that there was probably a universe that existed before the present one, right? What if, in the previous universe, a race of beings had, somehow, managed to find a way to survive the impending destruction. How could anything survive the big crush you're probably thinking? The answer is I haven't got a clue. Maybe they create some kind of parallel universe which is like a safe haven, and that safe haven is our present universe. There are, of course, horrific consequences for this unnatural action. They become one with the machines they've created to save them from their demise. As primitive life forms like early humans couldn't understand the complexities of science, they were given a kind of translation of this science of the universe and this Giger, god race via stories and (what we call) myths. Our teachers/Elders had once come across this Giger race who were now maybe extinct? And they told early man all about them and their experience via a translation of science in the form of story telling. They also back engineered their technology. They worshiped these bio-mechanical gods! Whoopee this is exactly what I was hoping for! That's what is so fantastic about this site. Ask and ye shall receive Lone....I knew you guys would come up with great ideas! Necro old pal, keep them coming. Not only do your comments apply to the ALIEN-PROMETHEUS universe, they apply to us, the human race as well! The older I get the more I am convinced that one day we will meet our makers, and just as in PROMETHEUS it could possibly end very badly for us! I am still processing your first comment Necro and applying it to the Elder beings. I don't think they would need wormholes or anything we could comprehend to travel the Universe. Their tech could allow them to morph or beam, for lack of a better word, instantly, to anywhere they choose! Once inside a planets atmosphere their ships somehow harness that planets atmosphere, and become gigantic gliders. Blimey Necro, that poor old Space Jockey melded to his chair for eternity....that is the Gigerverse. Being chest busted may have been a relief from his plight! Thanks Lone! I don't mean that the Elders use wormholes, or are even capable of using wormholes. What I'm getting at with this crazy idea is that the Elders came across this Giger-God race sometime on their explorations. They uncovered their abilities and superior, bio-mechanical genetics and back engineered it for an unknown reason. The Giger race were so advanced that even the Elders with their wealth of knowledge couldn't unravel the mystery of how they managed to create a universe. They managed to harness their genetics and ship design because it was so superior to anything they could create themselves. The engineers/elders are trying to emulate the Giger gods. I need to phrase my replies better. I know that's not what you meant....I just can't stop rambling on about that bloody trippy ship! I hope Ridley lets us see those Giger Gods in one of the sequels. Fox might deem it too dark an idea, but for us it would be.....well....Giger Heaven! They would view it as too much of a risk unfortunately! It doesn't stop us from coming up with crazy ideas though and letting the legacy of H R Giger live on through us! Even the company with their (probably) team of genius scientists and biologists can't even begin to comprehend the nature of the Gigerverse! I can imagine the Gigerverse is very much like the Lovecraftian universe. Giger was heavily influenced by Lovecrafts work and in turn, Lovecraft was heavily influenced by the work of Edgar Allen Poe. Each one of them an imaginative genius. But, their work is not meant for the eyes of the faint of heart. It's also been suggested that there is more than one universe, that there are alternate universes exploding and imploding throughout infinity. In other words, other dimensions. Commuting from one dimension to another would be one way to survive a Big Crush. I'm willing to bet the Juggernaut accelerated away from LV223, and then dematerialized. @Aorta; Interesting! Dematerialised to another reality? @Lone; "that poor old Space Jockey melded to his chair for eternity....that is the Gigerverse." - Lone. Yes! Like Dallas says, "it looks like its grown out of its chair." Like he's become one with his ship! The ships DEMATERIALIZE....that's it, the word I've been looking for! .....and as you commented Necro, it's a horrific consequence of him having survived the Big Crush! I think we've opened up a can of worms again Lone haha. I hope we get explanation for the Bio-Mechanical Nature of the Juggernaught/Derelict and Space Jockey, we can have a few theories and who knows what Fox/Ridley will choose or if they even choose to explain it. The Elders and Sacrificial Scene these Engineers seemed to be void of any Bio-Mechanics, they where dressed in simple robes and cloaks and very primitive looking but yet their Ship (Pebble) was very Advanced but it did not quite have the Alien looking Nature of the Derelict. We can not ignore this difference, Ridley said maybe the Engineers Technology is Millions of years old and he was saying that in regards to the Derelict. The Sacrificial Scene does not have to be Earth but it implies a similar event by similar means and Ship had occurred on Earth and the Scene looked like it was showing us either the Start of the Building Blocks of Life... or most likely the Catalyst to Evolve Basic Life into Complex (because the World had Vegetation already) either way this would put the Pebble Ships at Many Hundreds if not way over a Billion Years old. So while we may be throwing out and replacing the Elders as Ridley was not impressed with the Final Look and also felt the Scene Gave to much away and he wanted to not meet God/s in the First Movie.... i think we will see that the Engineers Serve under a similar Race that would be the replacement for the Elders or even re-designed Elders. So the Derelict and Juggernaught are Millions of Years old, and the Pebble is many more times older and perhaps Billions of years old. So at some point they had came across Bio-Technology but When/Where and How? 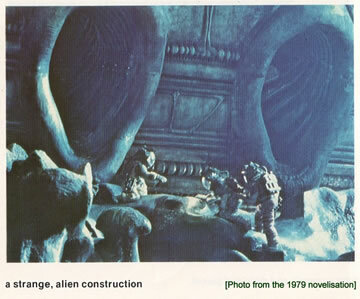 And this Bio-Technology is related to the Xenomorph One has to come from the other or both come from another source. While not trying to discount anyone's theories i am going to take what we was trying to be shown on screen and Ridleys comments as more Factual and try and base something of this. Derelict/Juggernauts are related, they are Brothers, the Engineers on LV-223 and Space Jockey likewise are Genetically related. Are the Ships Build or Grown? Maybe its a combination of both, a Merger of Organic and Mechanics. The Juggernaught looked less Bio-Mechanical and Engineers too, but Ridley explained this because the Juggernauts where in pristine condition while the Derelict is well a wreck... and i would assume as maybe Biology is used within the ships, that when it dies or becomes Derelict some of the ship changes like how a Coral is created that is attached to sunken ships. When dead it has a different look, if we take these changes and apply them to the LV-223 Space Jockey and LV-426 now dead one then you can see how such a changes have occurred. Another Dead Cactus that has a kind of Fossilized Space Jockey Look to it, my point being this dead Cactus and Space Jockey appear similar... yet the LV-223 one was Grey and Rubbery looking... but so is a Alive Cactus and its Green and Rubbery. So i think maybe the Bio-Mechanics are something very advanced and these ships and Technology are part living but maybe only in a way that a shell of a Snail, or Sea Shells and maybe how a Exo-Skeleton of a Crustacean works? What if the Derelict crashed, and it had Goo on it and the Goo was released and it was the Goo that infected the Ship or caused the changes, like a Moss or how Coral is built/grown. Maybe its a Goo Spillage that lead to the ships slight change in appearance? As for how the Ships Travel, that's anyone's guess but i would assume they can go to destinations within the Galaxy Far faster than Earth Ships of that Period i.e much faster than FTL Travel but what kind of Tech or Travel we dont know yet. I will maybe draw to what the Source said, and they implied that Paradise is not the Home of Creation, or Home of the Gods... it is merely the Base/Outpost of the Engineers and Hierarchy in our Galaxy... and so they implied the Agenda and Hierarchy goes further than the restraints of our Galaxy and they play a bigger role in not only creation of life but of Worlds themselves. This is what was said... and so it points to the Engineers and Hierarchy having vastly greater ways to Travel not only the Galaxy but between Galaxies. Funny enough it was a long time after i was told this, that Ridley came out just before Alien: Paradise Lost name was hinted, he claimed and made hints about how Worlds are created, and is the Big Bang real or even a Accident, and he implied if Engineers are Forerunners for Creation, then how do Worlds become Suitable for Creation to take place... WHERE IS THE BIG GUY in all this. So indeed the scope for these beings is far greater than what we have been shown so far.... the source also says that the Tools to Create Worlds are more Hazardous than the Tools to Create Life in the Wrong Hands. So indeed we cant begin to comprehend the beings or who ever at the Top of the Hierarchy and their Technology and means to Travel from Star to Star, and even Galaxy to Galaxy but can they also Travel in Time? Great replies, as always, BigD! It's just fascinating thinking about what the next three movies could touch upon. I think Covenant and its sequels have the potential for greatness. 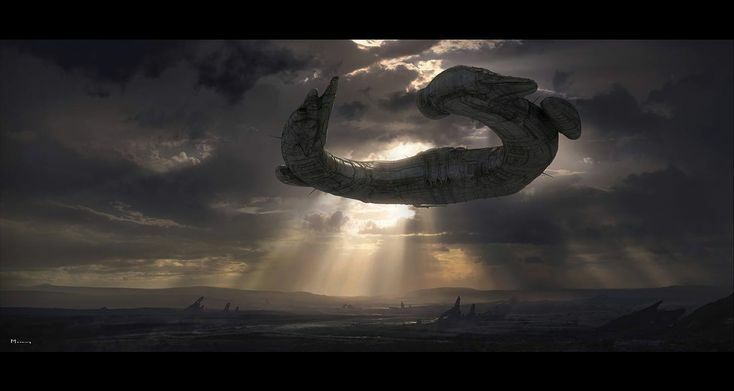 They may merge the Alien feel, the strangeness, and horror, with the broader ideas explored in Prometheus. I bet Ridley is going to have a ball directing this! @Something Real.....What you propose is exceptional!